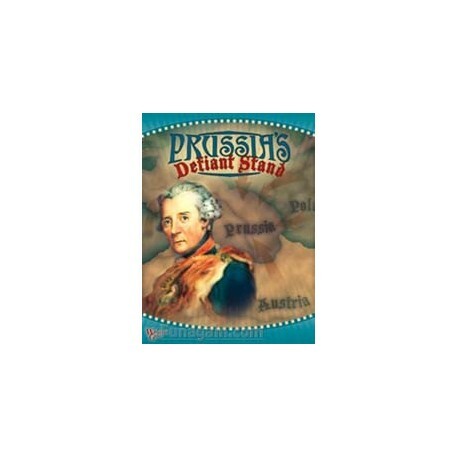 In 1756, Frederick the Great launched a preemptive strike on Saxony and his archenemy Austria, sparking the Seven Years War and pitting the most powerful countries of Europe against the fledgling state of Prussia. Frederick's gamble nearly destroyed Prussia, but a few stunning victories over numerically superior forces, many delaying actions, British gold, and the timely death of Tsarina Elizabeth of Russia saved Prussia and ensured Frederick's place in history as a great general. 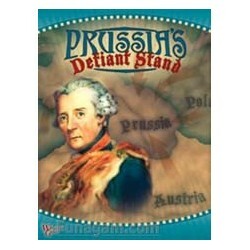 Prussia's Defiant Stand recreates the fierce struggle for mastery of Central Europe. 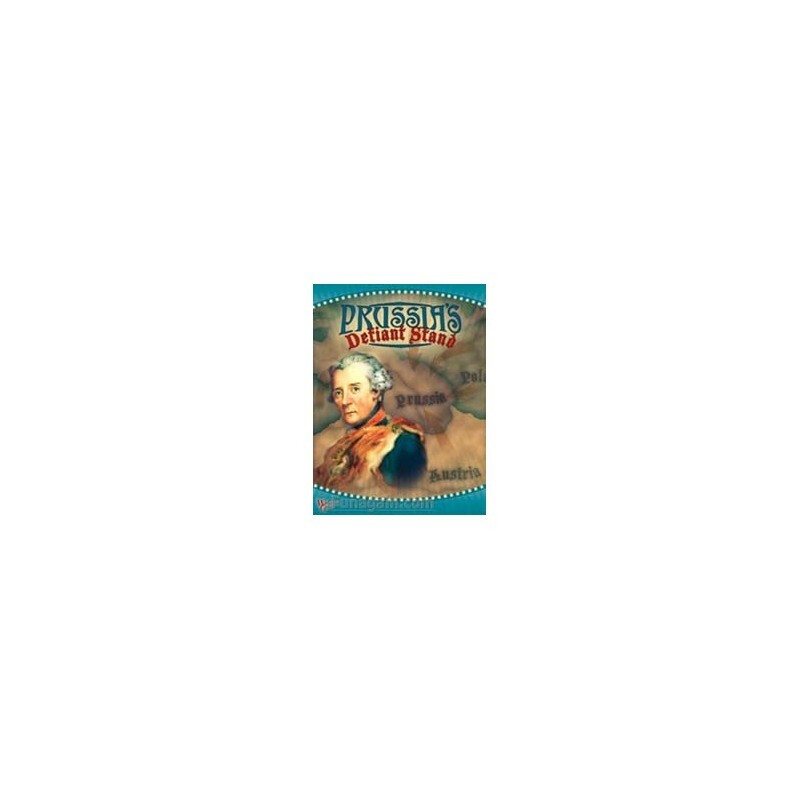 Using the well-proven, card-driven action system the game showcases the importance of maneuver, fortresses, sieges, supply, and the potentially costly option of winter campaigning. The countries of Prussia, Austria, France, Russia, and Sweden are represented with units for leaders and artillery, heavy and light infantry, cavalry, Cossacks, and fortresses. Players will have difficult choices in managing their cards as some can be used for "commands" to move units, or used to modify combat odds. The game mechanics reflect the period's focus on maneuver for position and a "Frictions of War" table beautifully models the indecisiveness of many allied leaders. This explains more than anything how the small nation of Prussia was able to withstand the combined weight of the most powerful states of the day. Frederick himself attributed Prussia's survival more to the timidity of allied commanders than to his own actions.